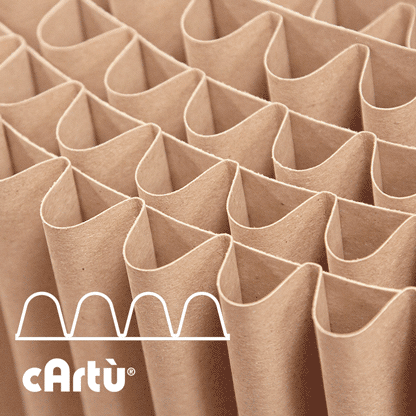 cArtù® is the revolutionary high performance paper-based packaging solution with a focus on design and protection of the environment. 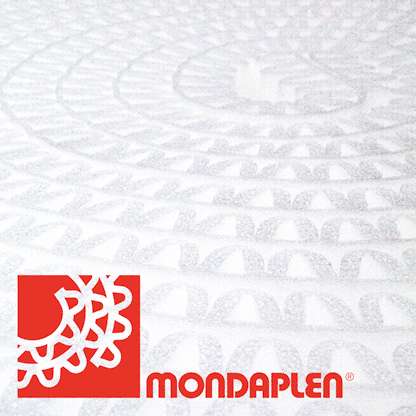 Mondaplen® is available in rolls or sheets. It is made by laminating two or three sheets of polyethylene foam or other heat-weldable materials on our proprietary wave-making machinery. 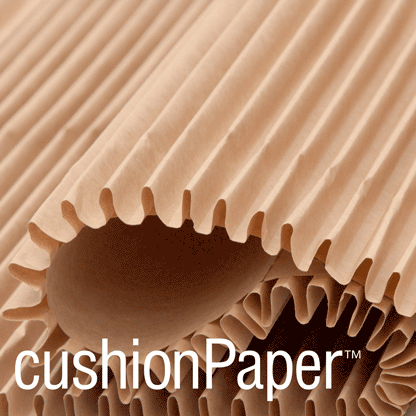 cushionPaper™ is the simple and ecological way to eliminate plastic products from your protective packaging. It takes the place of bubble wrap and styrofoam and is 100% recyclable. 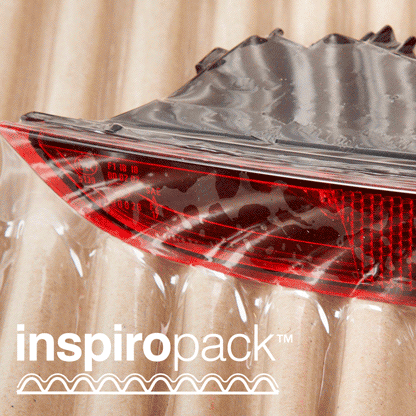 Inspiropack™ is a innovative packaging system based on creating a vacuum and blocking the product to a protective substrate, made from Mondaplen® or cArtù®, with a transparent plastic film.